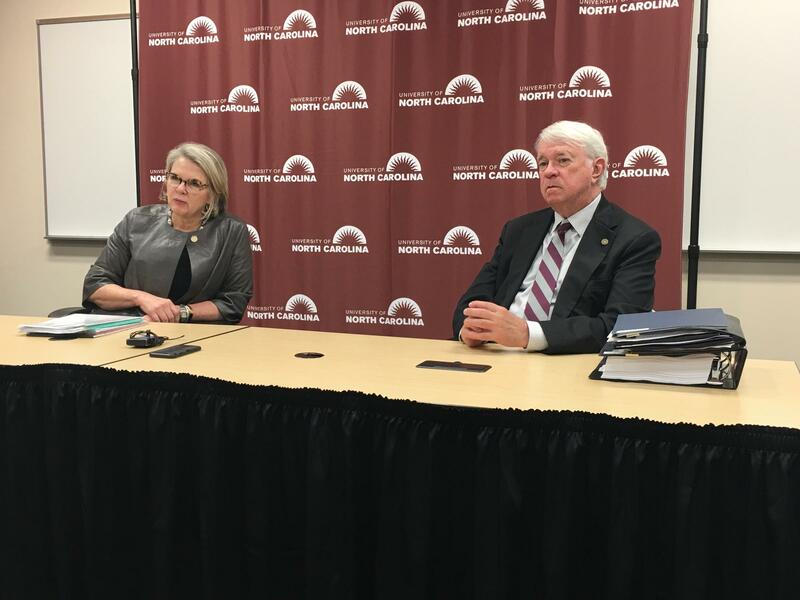 UNC System President Margaret Spellings, left, and UNC Board of Governors chairman Louis Bissette answer questions after the board meeting on Jan. 13. North Carolina's public universities will likely increase tuition and fees for new students. Even after a 2 percent tuition increase, however, North Carolina public universities would still rank among the cheapest when compared to respective peers. 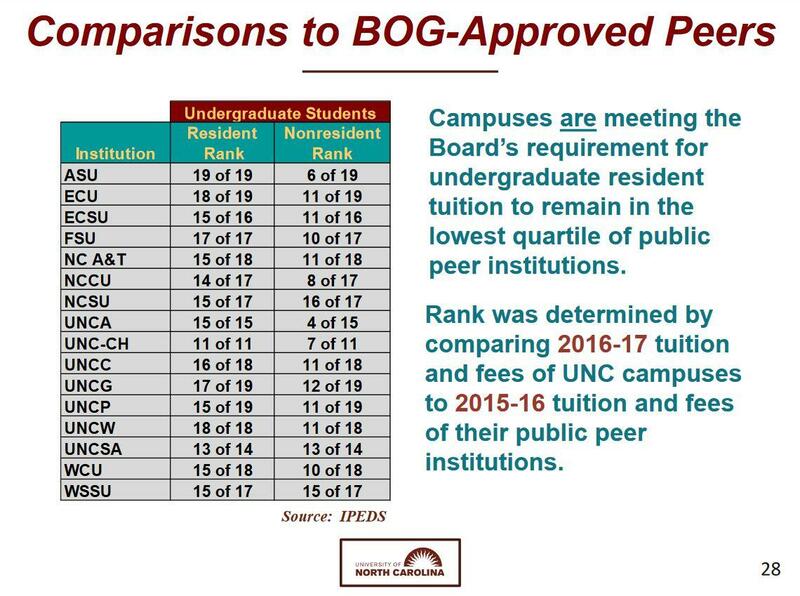 In dollar terms, in-state students would see an average increase of about $155, according to a proposal reviewed by the UNC Board of Governors on Friday. The board oversees the 17 institutions in the University of North Carolina System, of which UNC-Chapel Hill is the flagship. 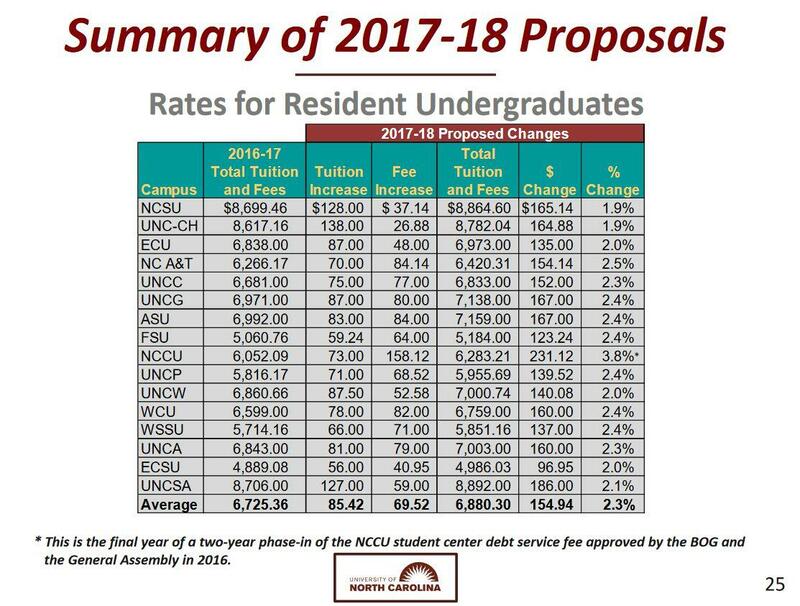 The increase would bring average in-state tuition for all schools to $4,352, though tuition for UNC-Chapel Hill and N.C. State University are higher. Just last year, the General Assembly stipulated a tuition freeze for any student who stays continuously enrolled. This tuition increase would apply only to new students, or the incoming freshman class. Of course, tuition and fees aren't the only expenses when going to college. After room, board and other items, the total cost of attendance is estimated at about $25,000 per year for in-state students of UNC-Chapel Hill, and a bit less for in-state students of N.C. State. Board members received a report Friday, and will vote on the proposed increases at the March meeting. "I think they're very reasonable, and I didn’t hear a lot of controversy about that from our board members at this meeting," said board chairman Louis Bissette. Tuition at North Carolina public universities ranks at or near the cheapest when compared to respective peers. Tuition for in-state students who attend UNC system schools is very affordable, compared with peer universities around the country, something university leaders have long touted. The low tuition comes in part because of the generosity of the taxpayers, as the state appropriates about $2.7 billion to the UNC system annually. For context, state taxpayers spend about $1 billion on the community college system and $8.5 billion on K-12 education. Although tuition is low, it has been rising, particularly since the Great Recession. The average tuition for all UNC schools was $2,490 in 2009-10, and would climb to $4,352 in 2017-18. That would represent a 74 percent increase in less than a decade. 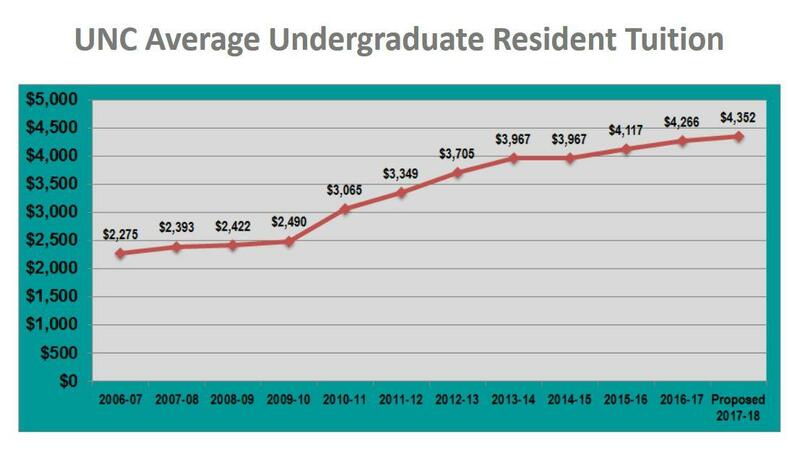 Tuition at all UNC campuses has increased in the past decade. The biggest of those increases came in the years directly following the recession, however, and tuition increases have leveled off since 2013. "(It is a) very responsible, modest increase," said system President Margaret Spellings. "And frankly, growth in the system is our friend." Four protesters were arrested Tuesday at the UNC Board of Governors meeting. 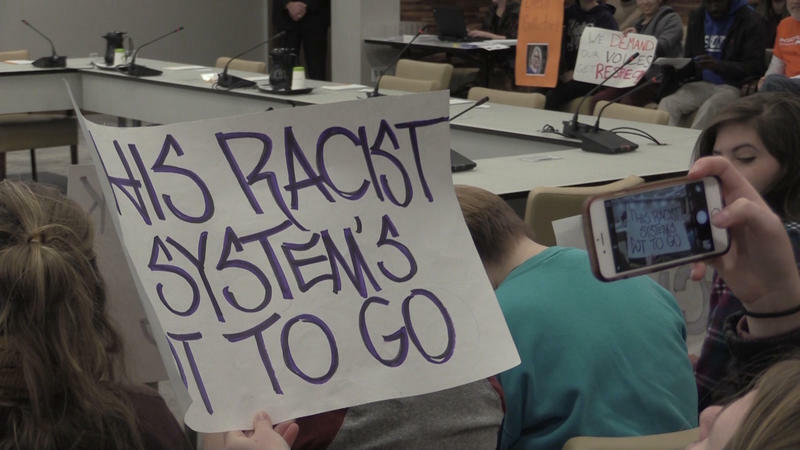 A group of approximately two dozen protesters interrupted the meeting by shouting, "No justice, no peace." 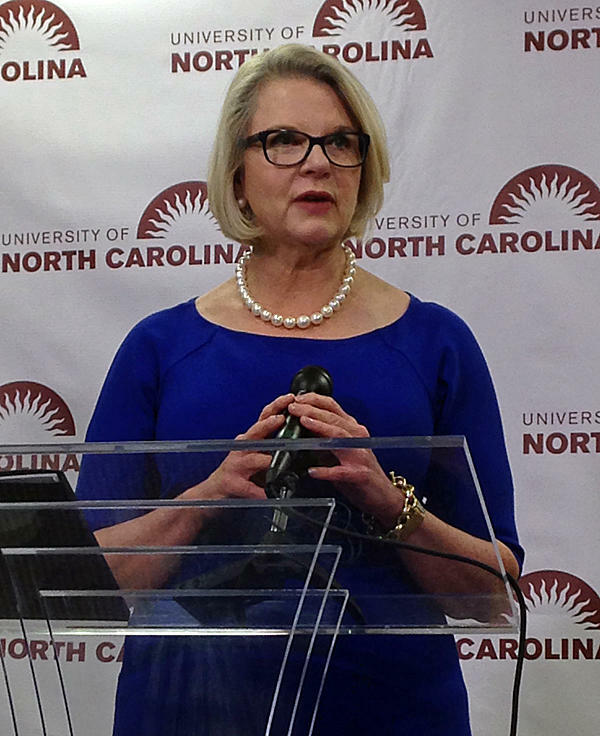 The group called for the removal of Margaret Spellings as UNC system president and more funding for historically black universities. The arrested protesters were charged with disrupting an official meeting and resisting a police officer. One was charged with assaulting an officer. 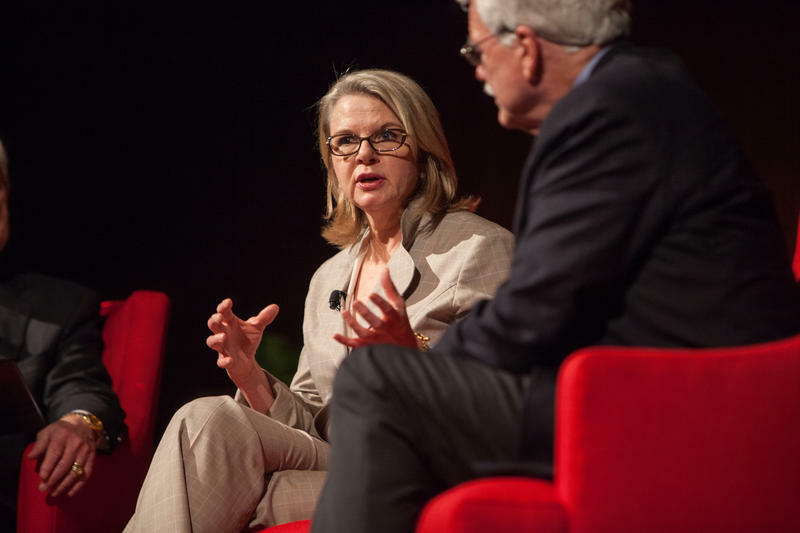 Four months after her controversial selection, Margaret Spellings takes the helm of the UNC system today. 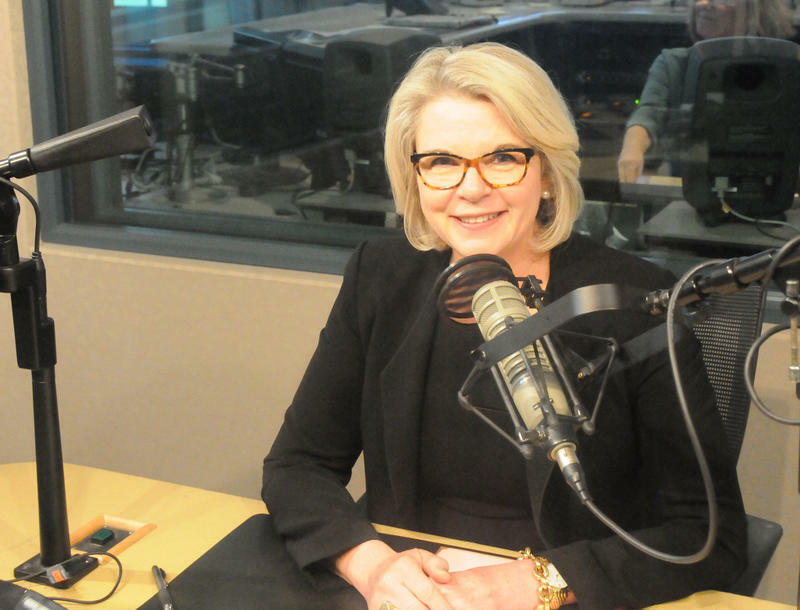 The former U.S. Secretary of Education faces a broad range of competing priorities. The Board of Governors hired Spellings on the heels of the forced resignation of her predecessor Tom Ross. As the new leader of the system, she will address issues ranging from budget matters to concerns about academic freedom. 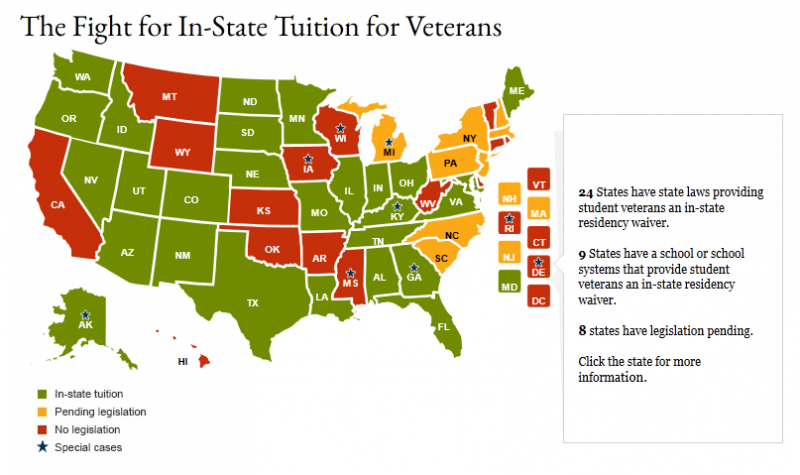 Should Veterans Get In-State Tuition In NC? North Carolina is one of only eight states in the country where none of the state's schools offer in-state tuition or residency exemptions for veterans. With the wars in Iraq and Afghanistan winding down, the number of veterans living in the state is expected to balloon by as much as 60,000. This presents an opportunity for the state to change course and join the rest of the country in training service members who have called North Carolina home while in the military, though are technically residents of the states from which they enlisted.